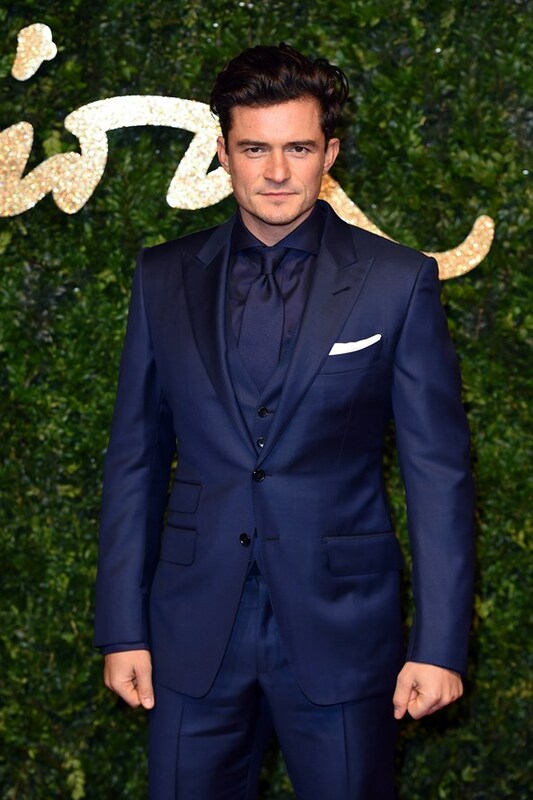 Last night the 2015 British Fashion Awards took place at the London Coliseum. As expected there were a lot of memorable red carpet looks. Black was definitely a big color of the night. When it came to designers, Chanel, Tom Ford, and Burberry made multiple appearances. Here are some of the unforgettable looks of the night. Which ones were some of our favorites? Let us know by commenting below. All images/information appear courtesy of Vogue UK, Elle UK, & British Fashion Council.